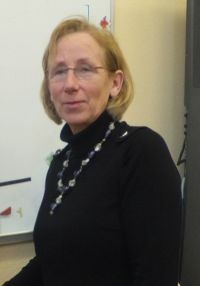 2016: Mrs. Dunne replaced Mr. Fogarty as Principal in September 2016. 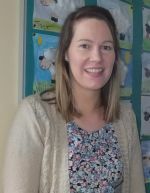 She previously worked in St John’ s Junior and Senior Schools Kilkenny, working as Home School Community Liaison Coordinator for the past four years and as a permanent class teacher for eleven years prior to that. 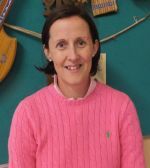 2001: Mrs McCormack was appointed to the position following the retirement of Mrs. Tynan who had been caretaker of the school since it’s opening in 1962. Kim has recently started her own wood carving business specialising in the Equine Theme. Her work can be viewed on http://kimscarvings.wix.com/wood#! 2001: Mrs. Fogarty was appointed when a new part-time secretarial position was created for small primary schools. She also works part-time in Wandesforde N.S. 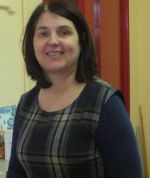 2005: Mrs Murtagh previously worked in Presentation Primary School and St. John of Gods N.S. Kilkenny. She also worked in Fanore N.S. Co. Clare. 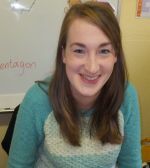 She joined the staff when a new shared learning support position was created. The position is shared with Wandesforde N.S. 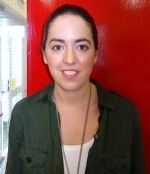 2010: Miss Dunne’s first appointment was to Firoda N.S. when a new position was created. 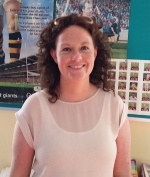 2015: Mrs. Brennan’s appointment to Firoda N.S. marked a career change for her. She had previously worked for a number of years in the Kilkenny People Office. The creation of a new position in Firoda gave her the opportunity to pursue a career she always desired. 2015: Miss Mooney replaced Miss O’ Brien who has returned to her native Co. Cork. This is her first full time position, having worked in a cluster of schools last year following her graduation. 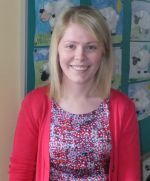 2016: Miss Kinsella replaced Miss Fogarty who retired at the end of 2015. She previously worked in St. John of God GNS in Dublin. 1990: Miss Fogarty previously worked in Brannoxtown N.S. Co. Kildare, Scoil Diarmada Castledermot and also gained vast experience working in British Columbia Canada and Jeddah, Saudi Arabia. She was appointed to the new post of third teacher. 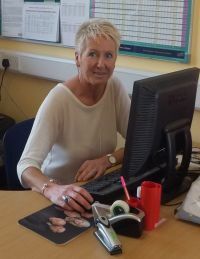 Miss Fogarty retired at the end of December 2015 having given 25 years dedicated service to the school. 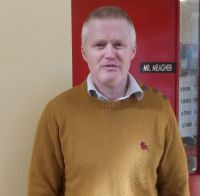 1981: Mr. Fogarty replaced Mr. Micheál Ó Ceallaigh as Principal. 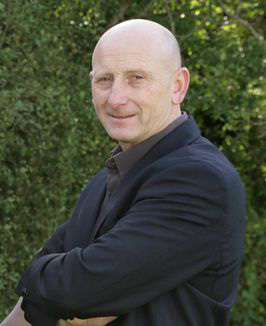 He previously taught in St.Oliver Plunketts N.S. in Finglas Dublin and also in Castlecomer Boys N.S. The Department of Education threatened to close the school due to falling numbers but following the intervention of Fr. John Kearns and the newly formed Board of Management the school was retained as a one teacher school. Mr. Fogarty retired at the end of August 2016 having given 35 years dedicated service to the school.